Following 9/11, George Rodrigue, like people everywhere, remained shell-shocked for years over the hatred that spawned a terrorist attack. Although he painted God Bless America in direct response, the tragedy of that day and the desire to help, to change the world even in some small way, resonated long after. 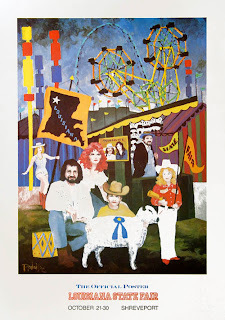 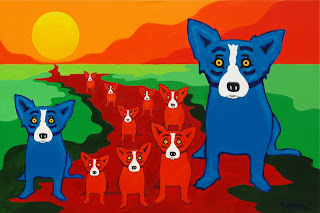 The success of the God Bless America print, including the $500,000 it raised for the American Red Cross, surprised Rodrigue, and the experience showed him for the first time that he could use his art not only to raise funds but also to send a message. 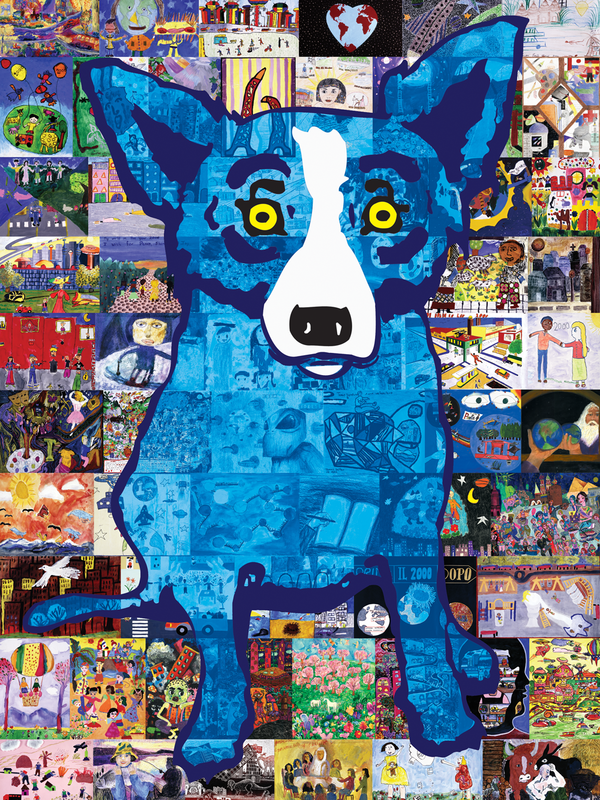 In 2003 on the second anniversary of 9/11, he teamed up with the International Child Art Foundation (ICAF) to raise money and awareness for their magnanimous programs. 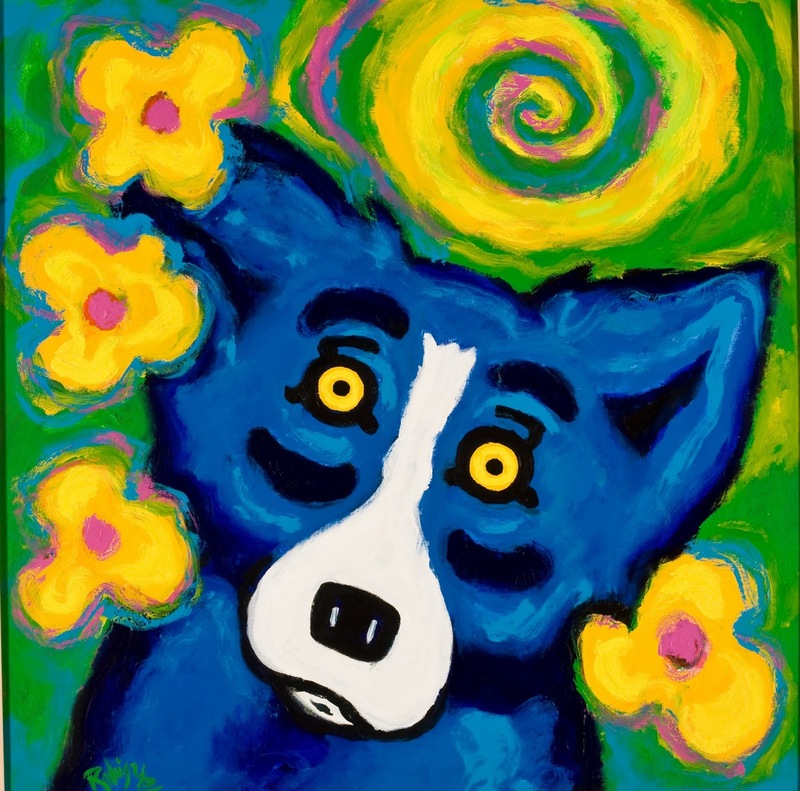 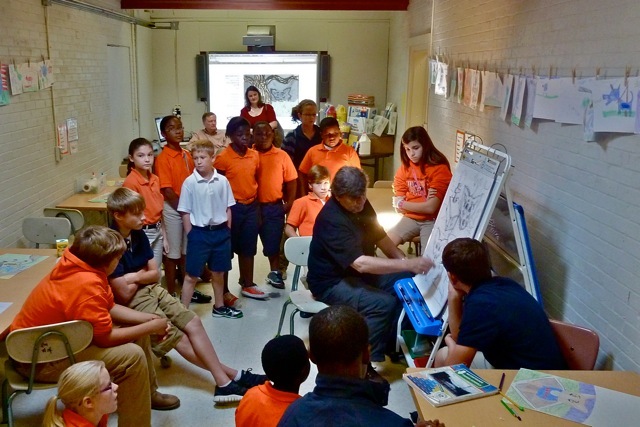 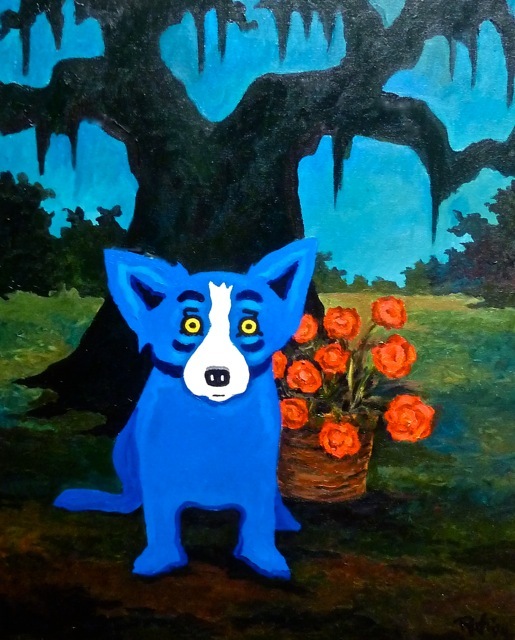 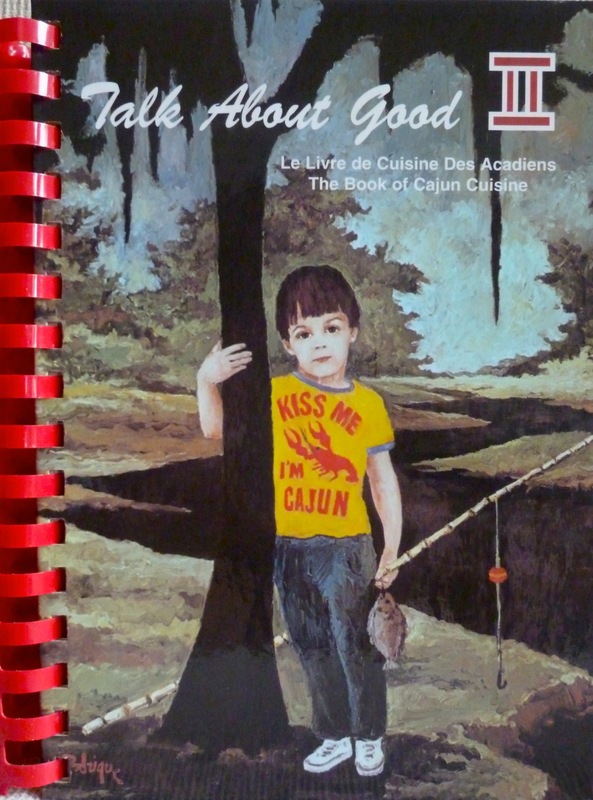 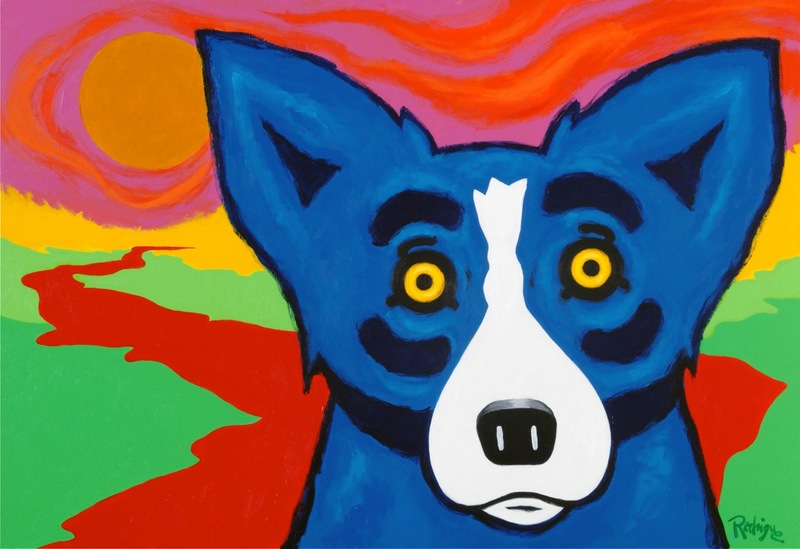 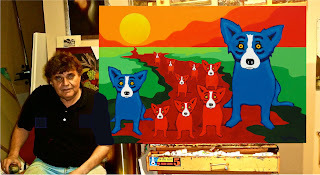 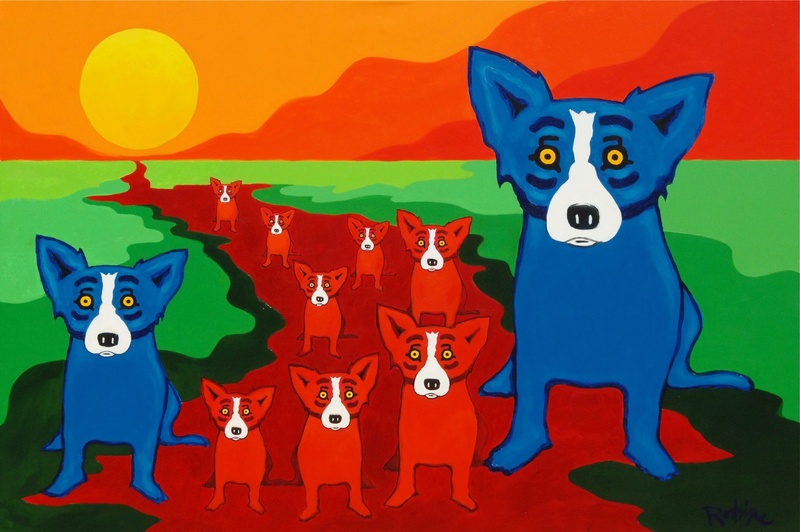 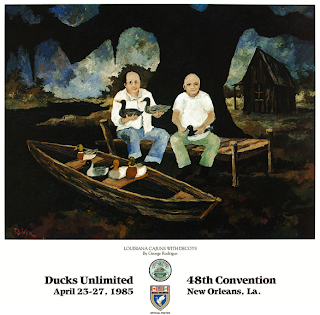 With ICAF’s help, George Rodrigue collected artwork from children worldwide. 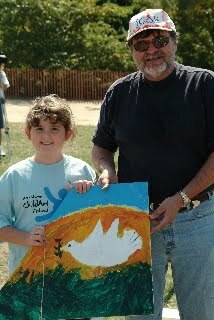 The theme was “Peace,” and the images, despite their scattered origins, spoke a unified message. 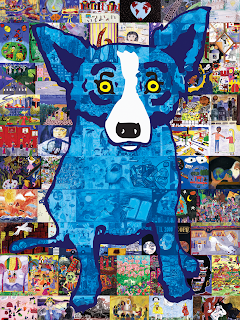 He combined the paintings into a collage, held together with the Blue Dog (pictured above; click photo to enlarge). 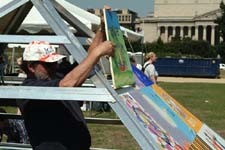 The resulting silkscreen, Honesty, raised $350,000 for ICAF’s programs, including the World Children's Festival in Washington D.C. 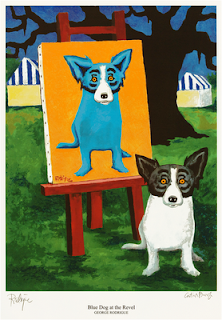 The week of September 11th, 2003, Rodrigue joined children, their parents, and art teachers from one hundred countries and all fifty states on the National Mall, brought together by ICAF, where he hosted a four-day painting workshop during the World Children's Festival. 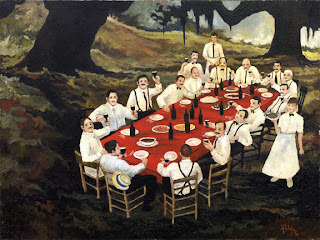 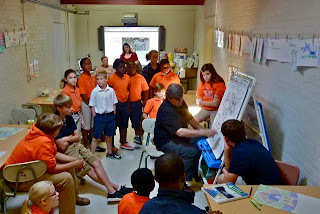 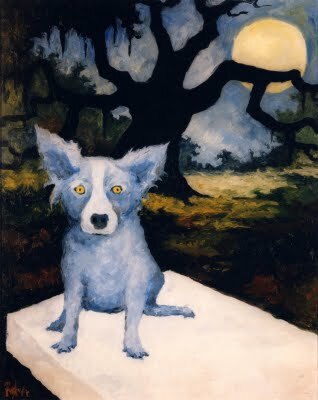 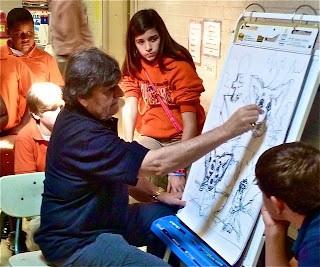 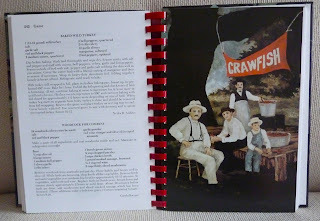 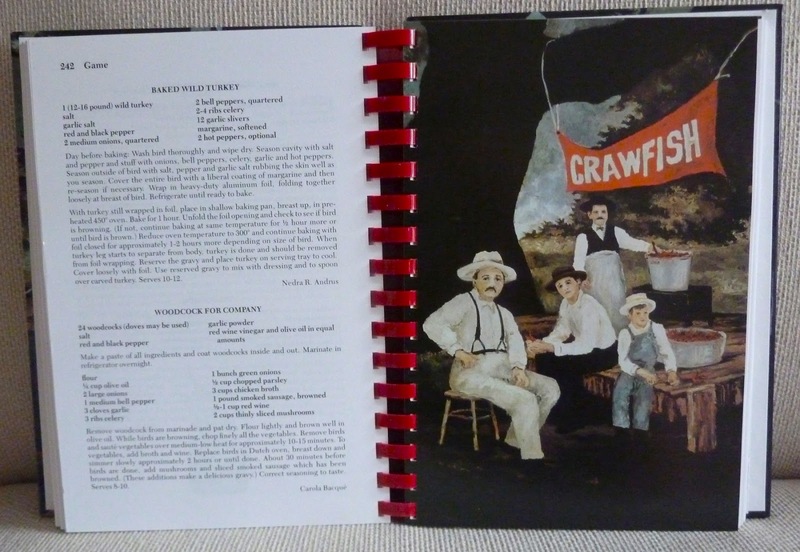 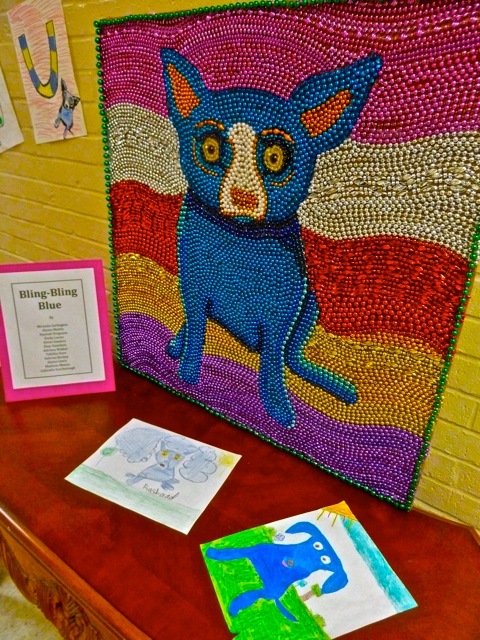 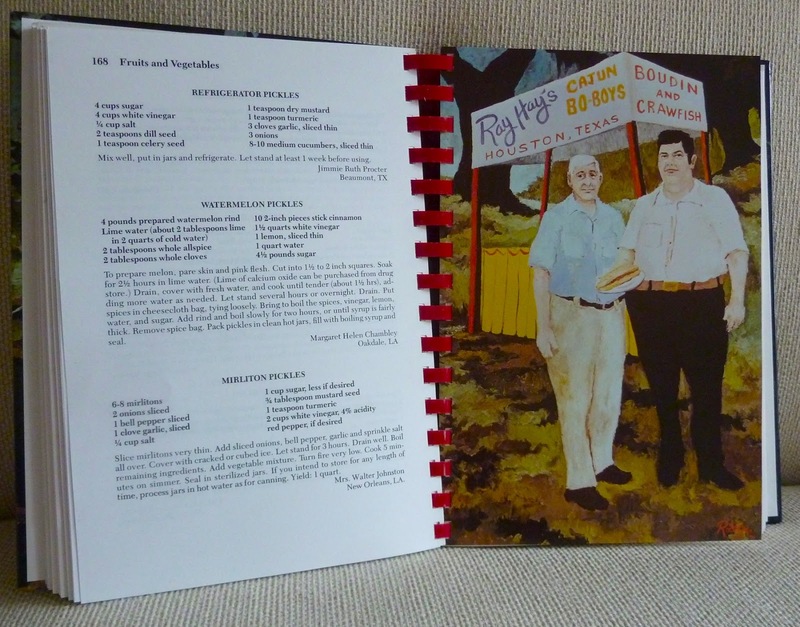 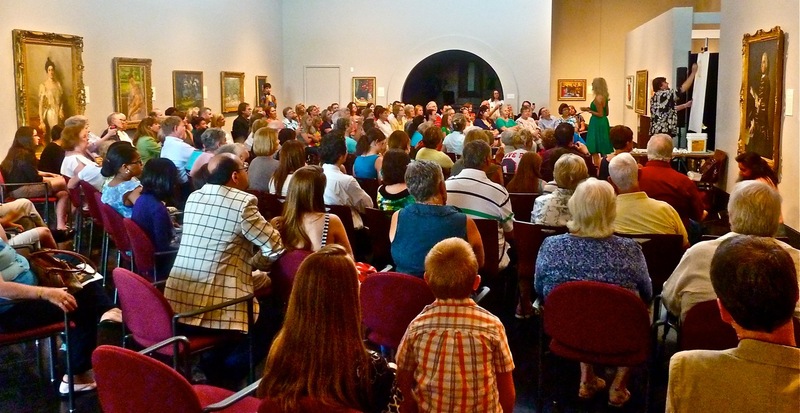 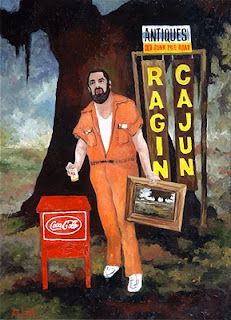 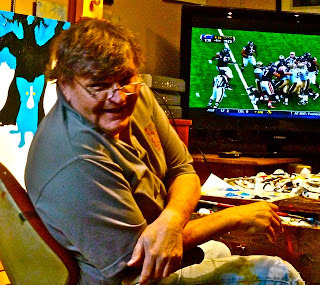 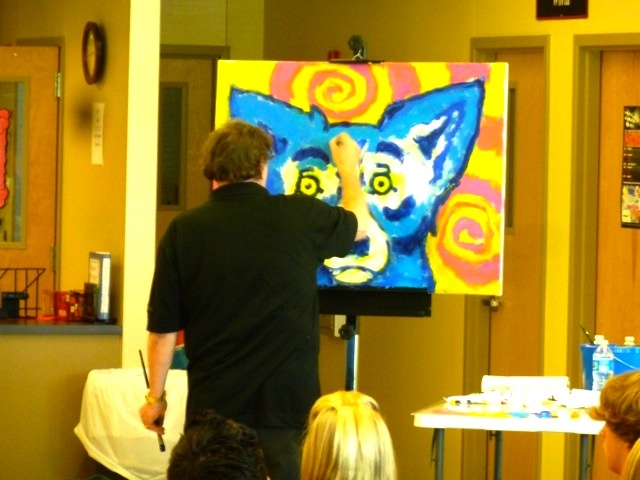 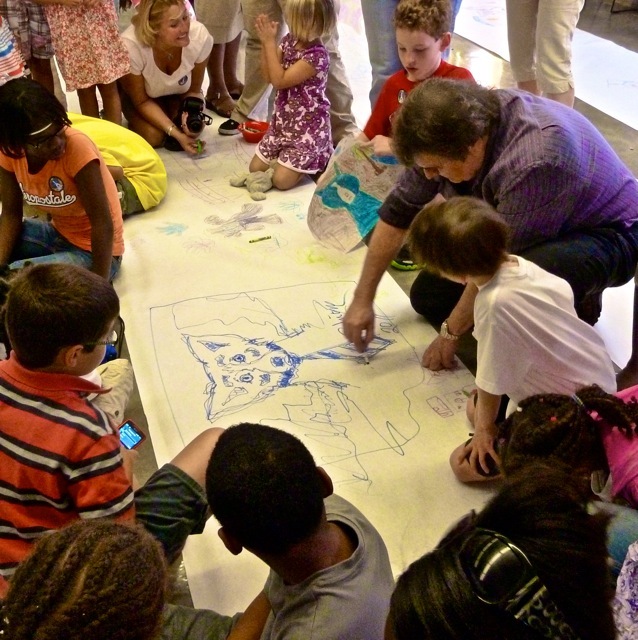 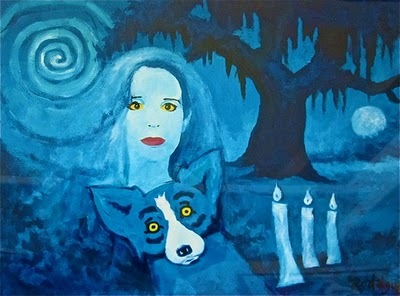 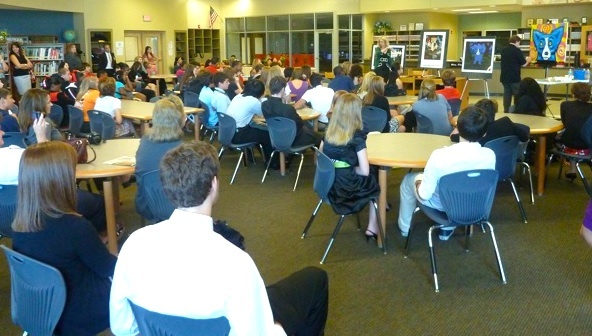 Looking back, the experience was a precursor to the George Rodrigue Foundation of the Arts, established in 2009. 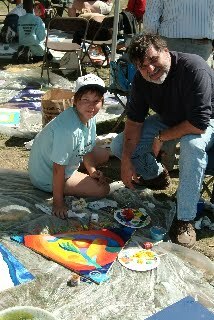 In addition to painting with the children, George and I provided the art supplies for the week. 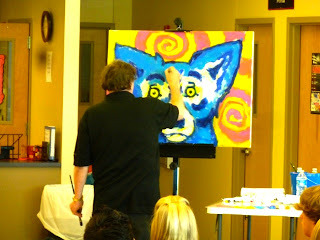 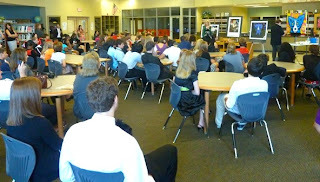 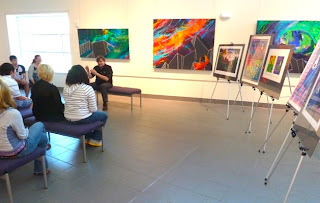 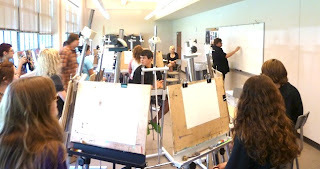 We also presented painting demonstrations and lectures for the visiting parents and art teachers. 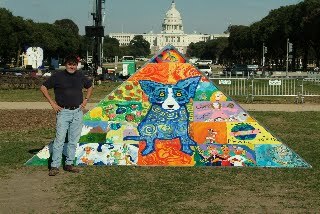 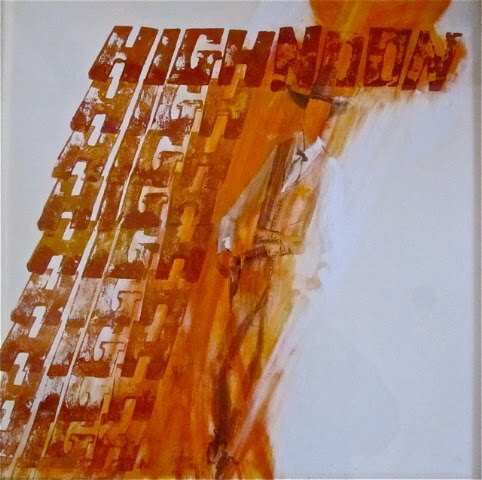 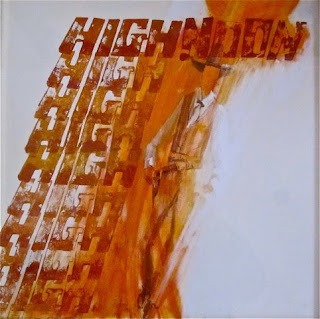 Afterwards, George assembled the pyramid, which then toured locations throughout the United States before finding a permanent home in the ICAF Center. 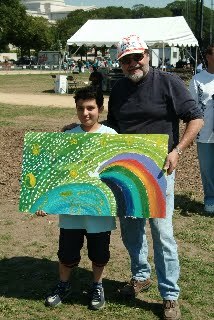 On the tenth anniversary of 9/11, George and I reflect not only on that horrible day in 2001, but also on the hope we saw in these children two years later. 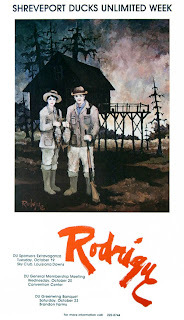 Aged ten through twelve, they represented many countries, backgrounds and languages. Yet through the universal language of art, they joined together with a single voice. 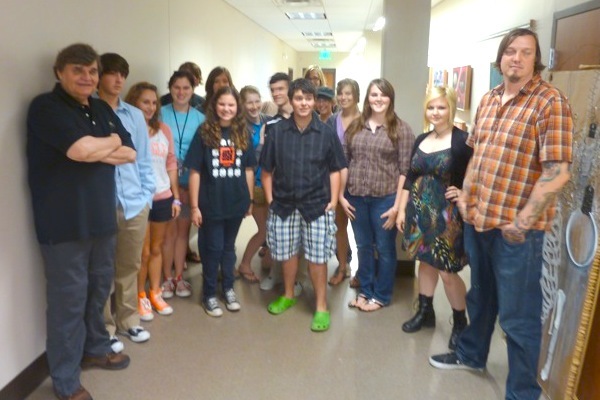 The children returned to their home countries and states as friends, and I can’t help but wonder, eight years later, whether these young adults resonate still…..